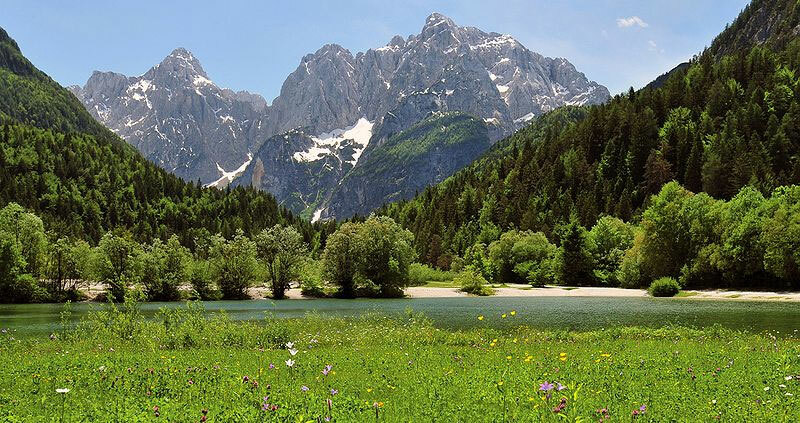 It you’re thinking about traveling to Slovenia and need an accessible tour operator, then look no further than Accessible Slovenia. This local tour operator offers a variety of accessible tours in Slovenia as well as to the neighboring countries. Accessible hotels and transportation are included, and all tours can be customized to suit individual preferences and needs. Accessible equipment is also available for rent. And if you’re cruising to the area, accessible shore excursions are available from Koper. Tours and shore excursions can include stops at Postojna Cave, Lipica Stud Farm, Piran, Koper, Saltpans and Ljubljana. For more information visit www. accessibleslovenia.com or e-mail info@accessibleslovenia.com.